At some point in 2008 I decided to write my own chess engine after reading an online article on how computers play chess. I thought that this would be difficult enough to challenge me while in the same time small enough in scope to complete it in a reasonable amount of time. 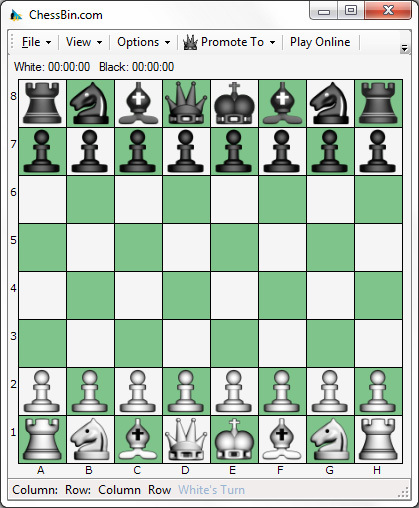 After years of fun I have managed to create not only the chess engine but also a full working Interface, along with some advanced features such as a PGN viewer and End Game Practice.